For indoor cats that also experience frequent hairballs, there's IAMS PROACTIVE HEALTH INDOOR WEIGHT & HAIRBALL CARE Dry Cat Food. 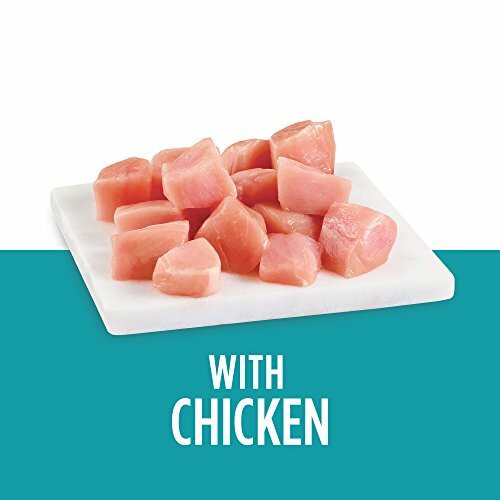 This hearty cat food with a tasty chicken flavor is formulated with L-carnitine to help burn fat and support a healthy metabolism. 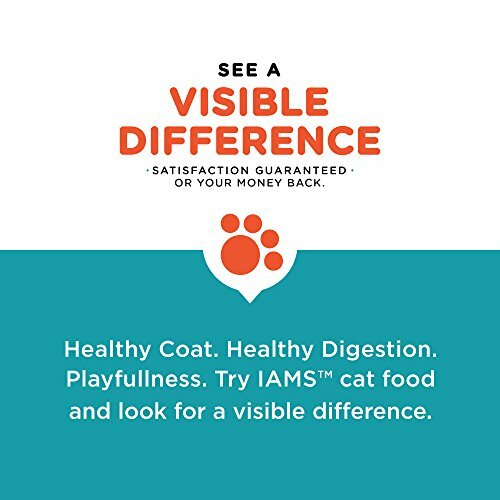 A complete and balanced feast for cats, IAMS dry cat food also features a tailored fiber blend, including prebiotics and beet pulp, to maximize nutrient absorption and minimize hairballs. Best of all, our wholesome cat food is enriched with an optimal Omega 6:3 ratio for a soft & shiny coat, contains 0% fillers and includes seven essential nutrients for a healthy heart. 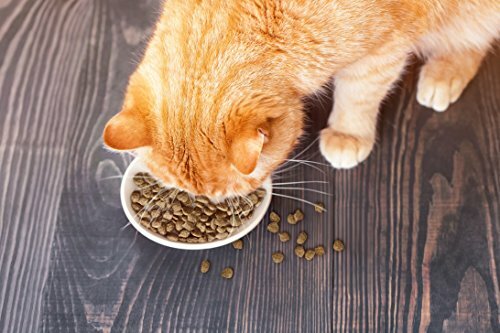 Give your indoor cat a great-tasting meal to help them stay healthy and happy. Contains one (1) 7-lb. 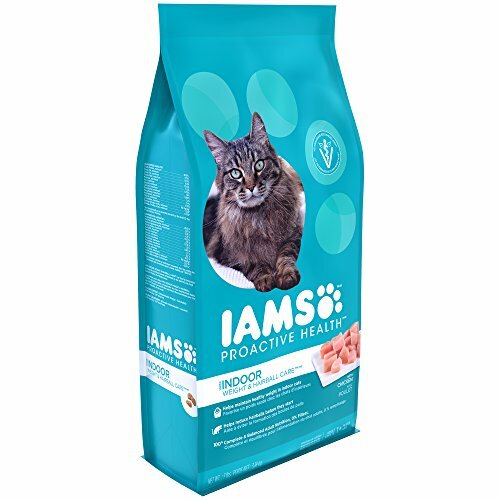 bag of IAMS PROACTIVE HEALTH Indoor Weight and Hairball Care Dry Cat Food. 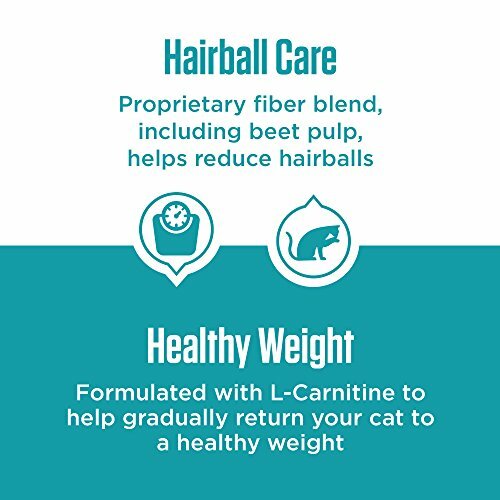 IAMS INDOOR WEIGHT & HAIRBALL CARETM dry cat food helps maintain a healthy weight and helps reduce hairballs- keeping your cat ready to pounce. Chicken is a key ingredient in IAMSTM cat food. With a delicious flavor cats love, our high quality protein helps maintain healthy muscles and provides the amino acids essential to carnivorous animals. 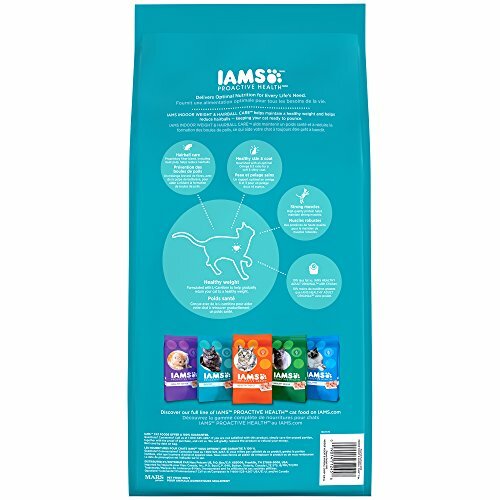 IAMS is formulated with essential nutrients including calcium & potassium to help nourish a healthy heart. 100% complete and balanced for adult cats in every bite. IAMS is veterinarian recommended. 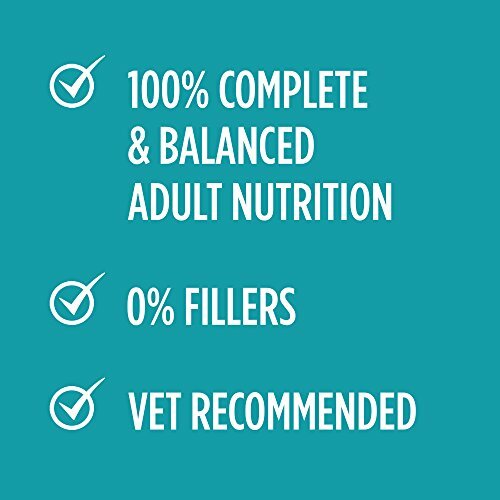 Our nutritional philosophy is based on years of research to promote the health of pets everywhere. 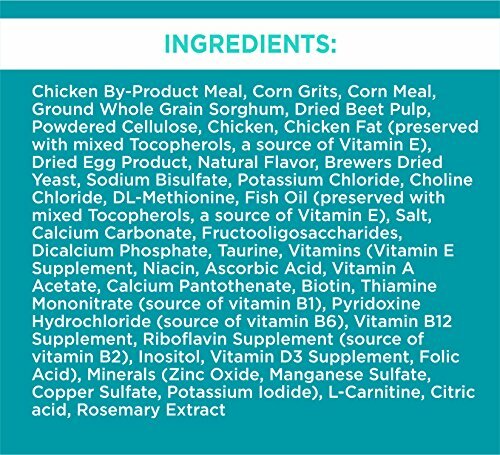 IAMS products are subjected to more than 100 quality control checks that exceed USDA and FDA standards. 100% satisfaction or we'll refund your money.